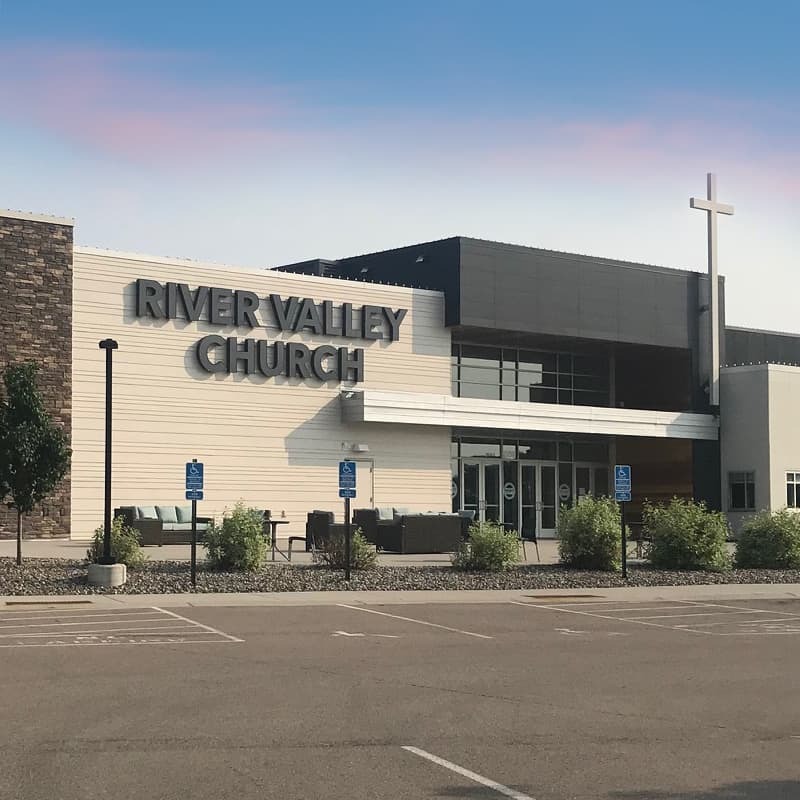 River Valley Church, a collection of Assemblies of God congregations around the metro area, built its newest—and, eventually, biggest—location in Shakopee. A 30,000-square-foot, $4 million facility in the Southbridge neighborhood that accommodates up to 800 worshippers. At a later stage, the church plans to relocate its headquarters to Shakopee and add a 2,000-seat auditorium.